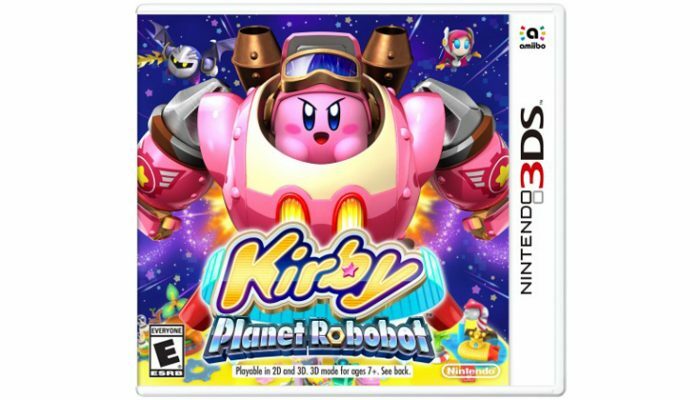 NintendObserver’s select content on Kirby: Planet Robobot for Nintendo 3DS. 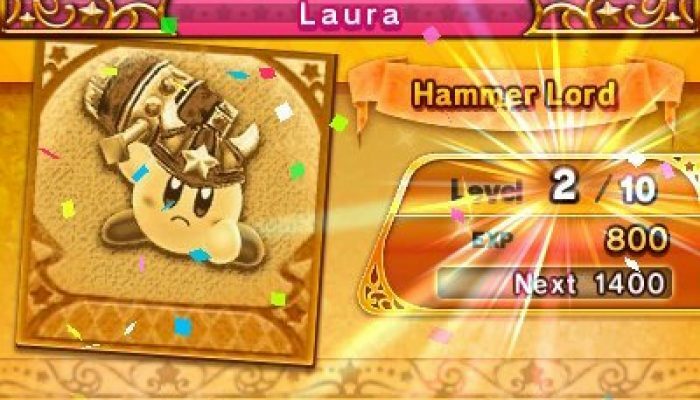 A game they want you to remember. 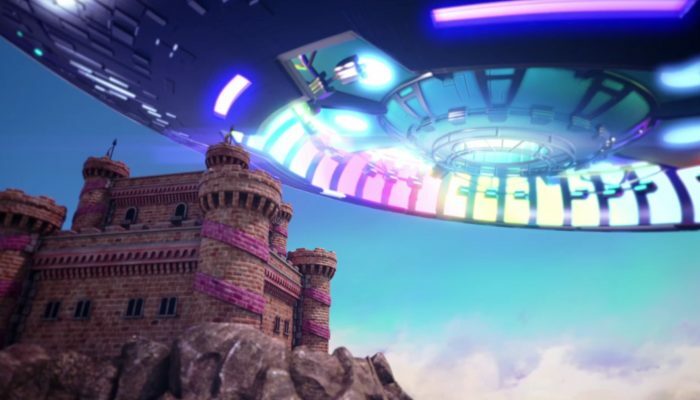 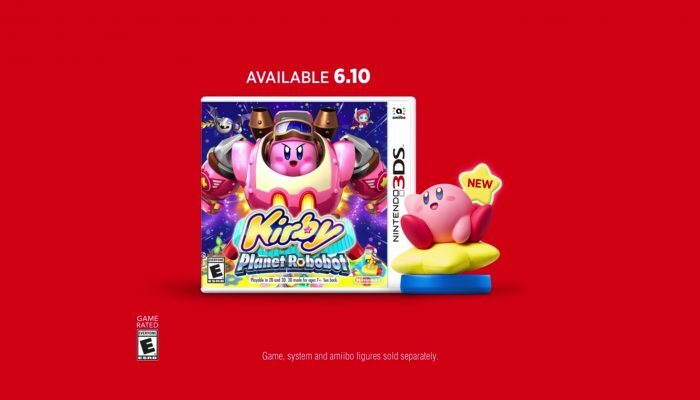 Nintendo UK hyping Planet Robobot some more. 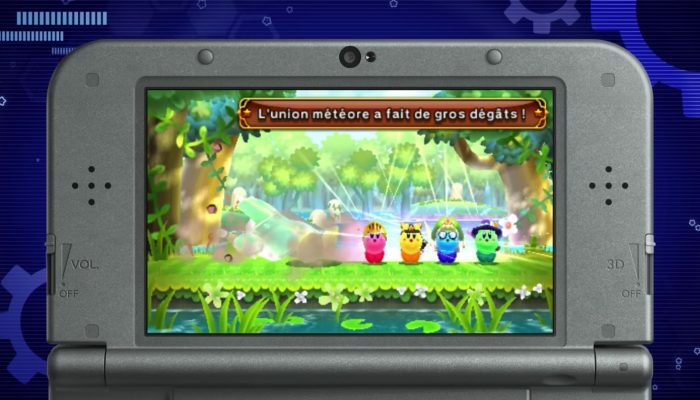 Kirby, Metaknight, Dadidou et Waddle Dee maintenant disponibles. 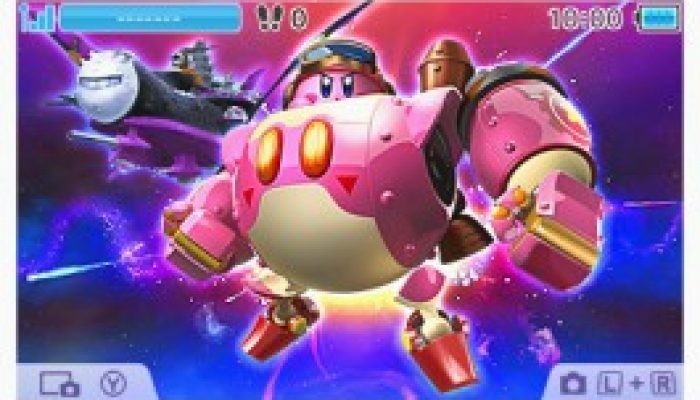 Petit aperçu des jeux bonus de Planet Robobot. 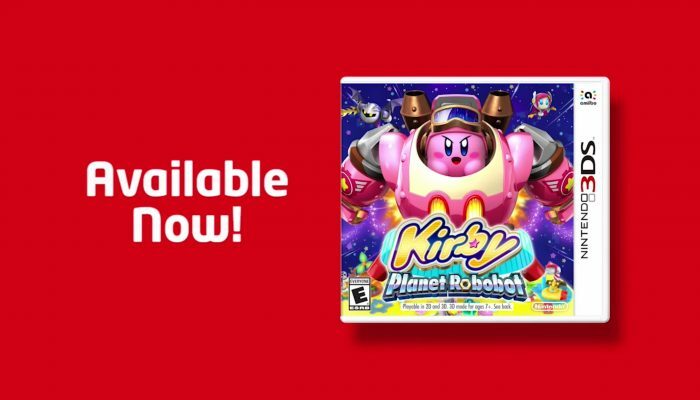 Kirby Planet Robobot is now available in every region. 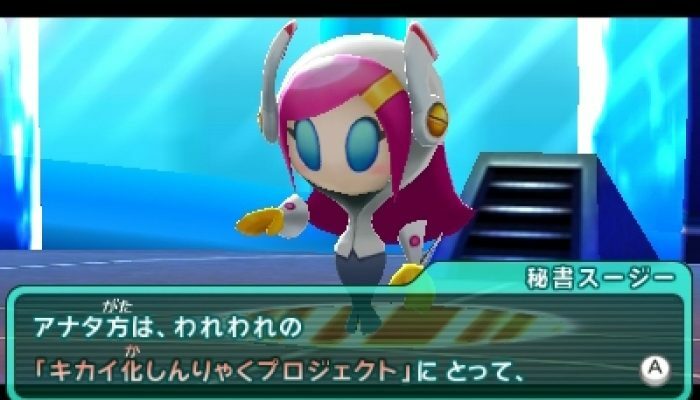 Rise against the Haltmann Works Company. 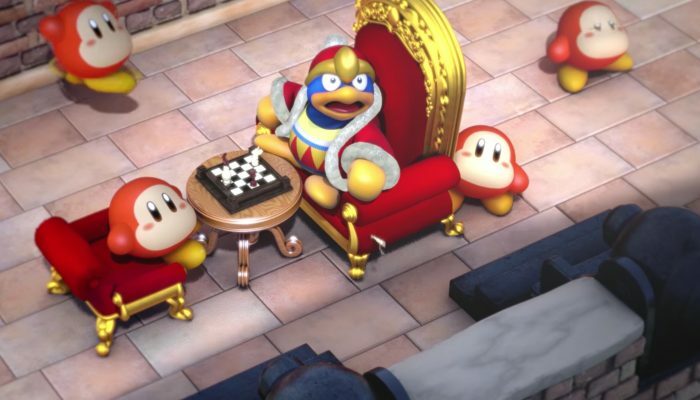 Le tout sous une bonne dose de classique. 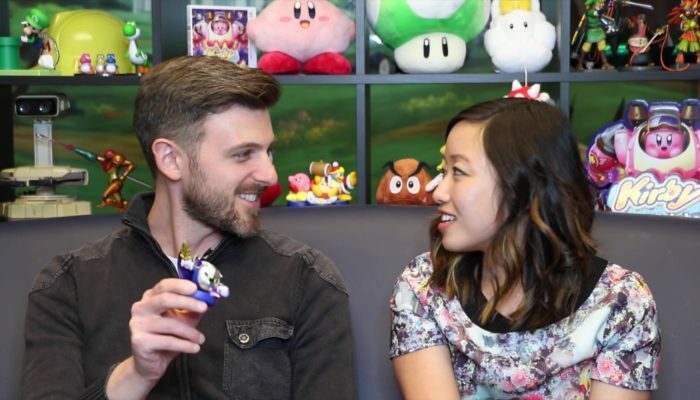 Kit & Krysta and Nintendo Minute will be back in two weeks, right after E3. 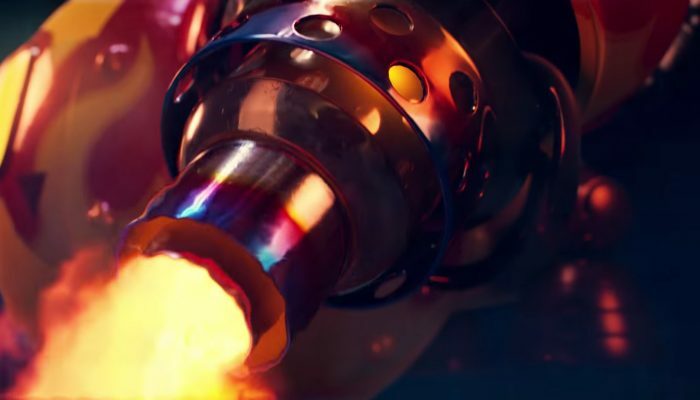 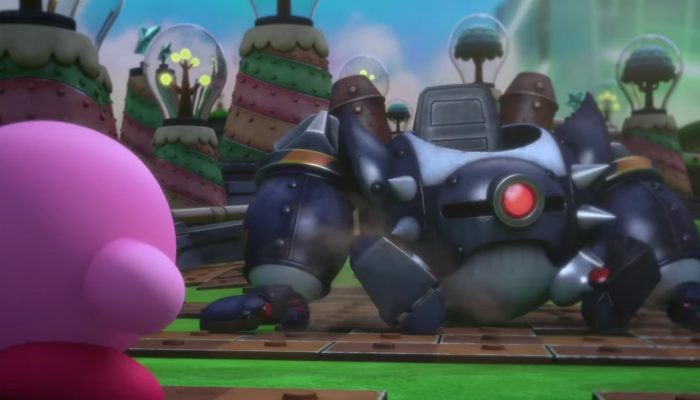 Turn your enemies’ tech against them on June 10th. 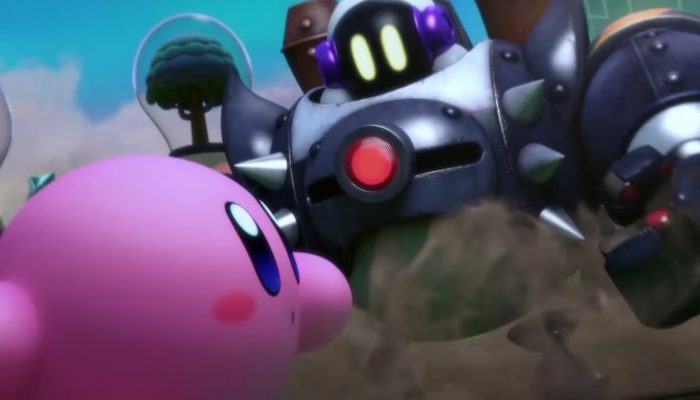 Footage and details on Team Kirby Clash and Kirby 3D Rumble also included. 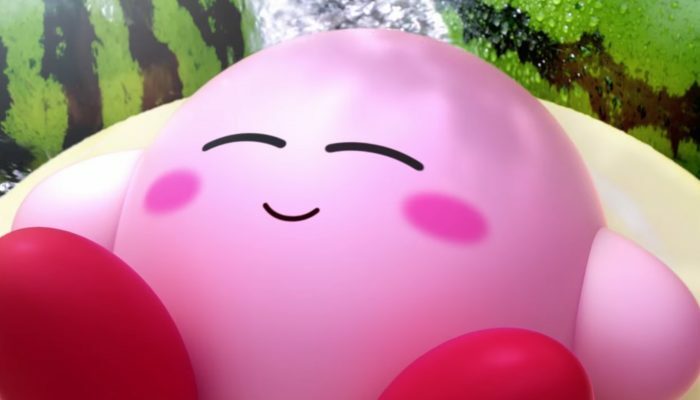 A quick look at the four amiibos of the new Kirby collection in action. 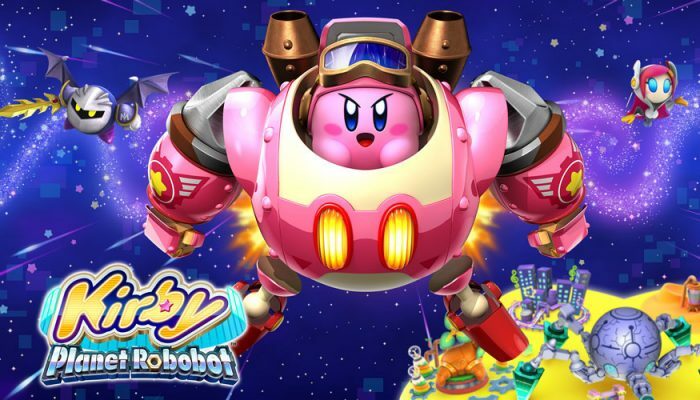 Just like Kirby Triple Deluxe, Kirby Planet Robobot gets two distinct minigames. 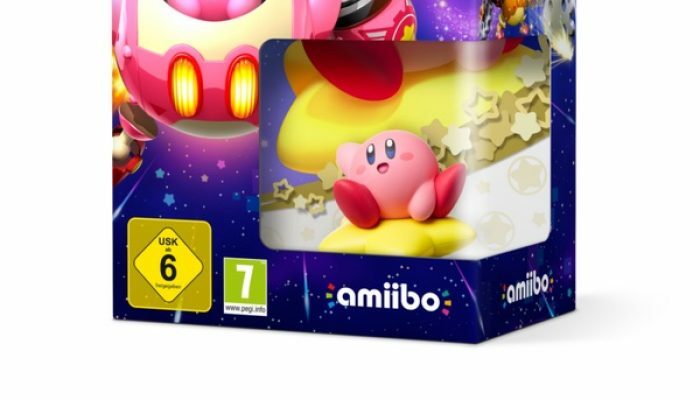 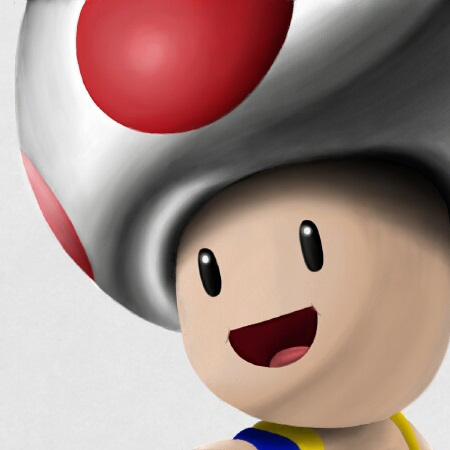 An amiibo bundle including the game launches on the same day. 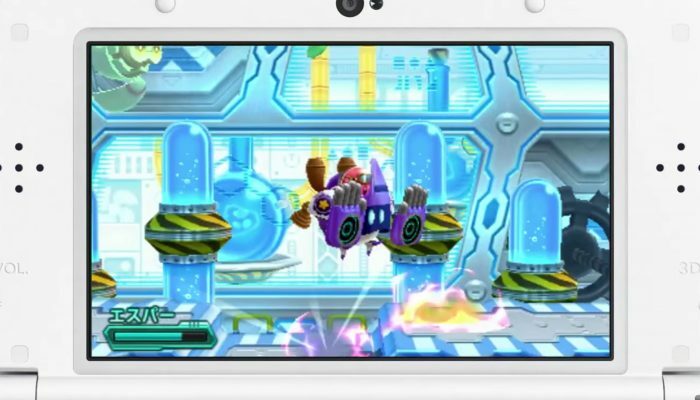 The heads-up display on the bottom screen seems inspired by the control panel of a mecha. 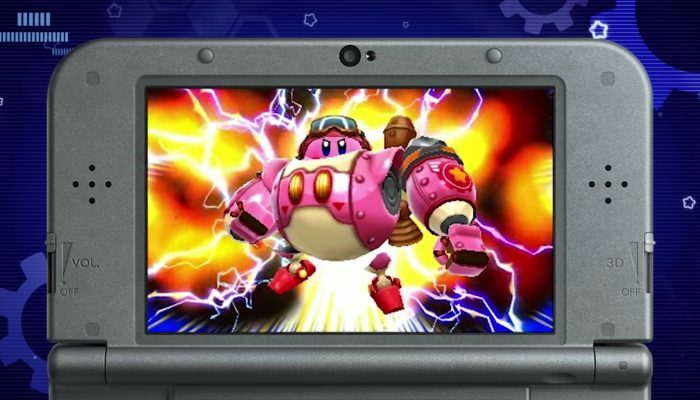 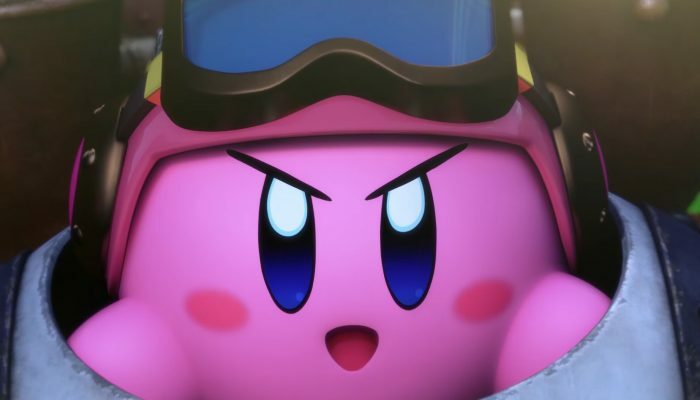 Kirby Planet Robobot launches on April 28 in Japan. 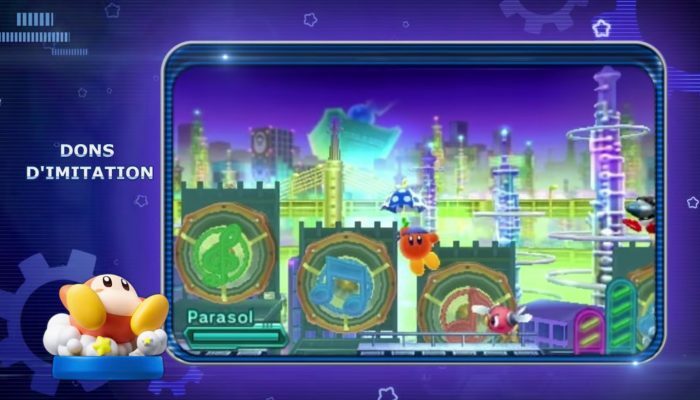 25 copy abilities and 10 Robobot Armor Modes.